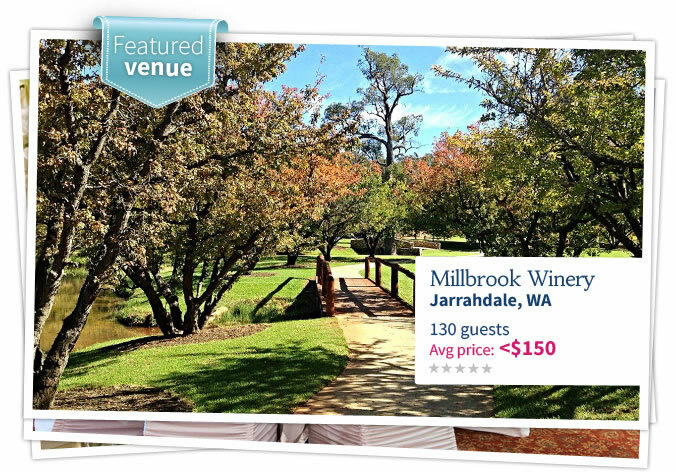 Check out our beautiful Australian wedding venues. From rustic wineries, spectacular hotels, garden wedding venues and gorgeous beach wedding venues, your dream location is only a click away. Browse our range of wedding venues for your wedding reception. Whatever type of wedding you are planning, simply search to see if your perfect setting is free for your big day. 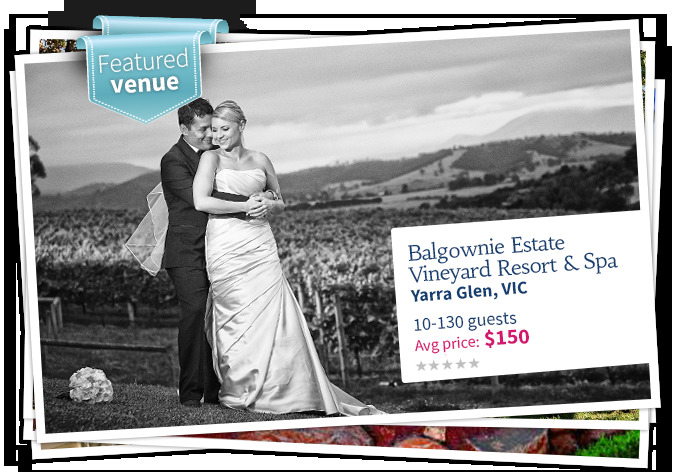 If you are a venue and would like to be featured find out how to register your wedding venue.